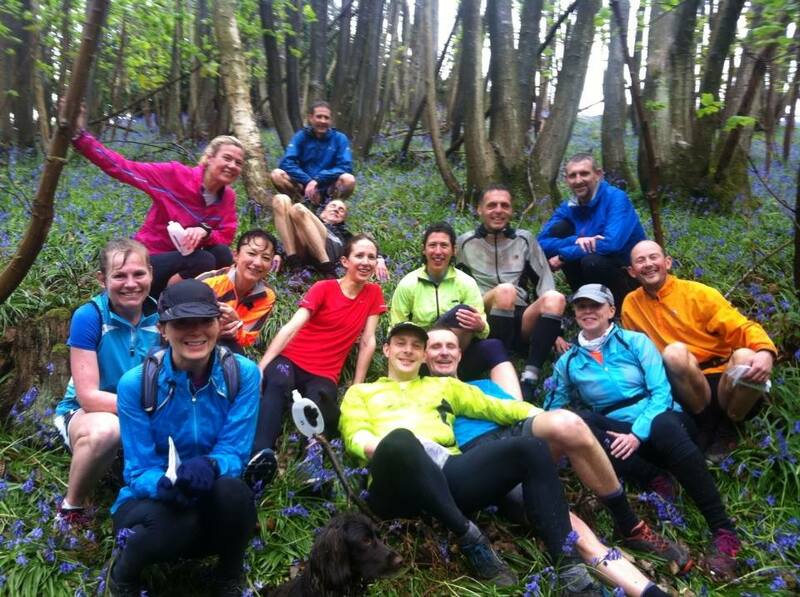 Meet Harrisons Rocks car park in Groombridge for a 9.30am start. The carpark costs £1 per hour (I think) so don’t forget to bring some coins for parking – or park in the village and run down to the car park! I’ve attached a map showing the three routes – most of us usually do the middle route at a sociable pace with plenty of re-grouping and pausing to admire the scenery and take photos.